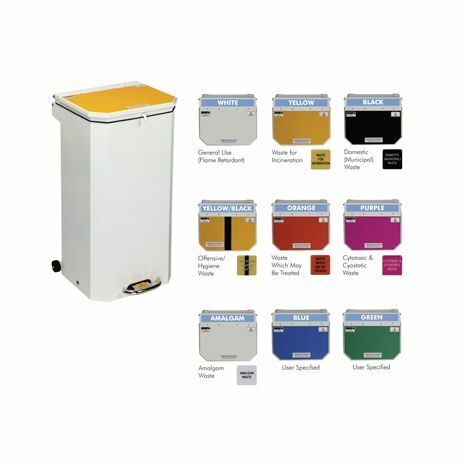 This 70L size medical waste bin comes with a range of lid colours including yellow for 'waste for incineration' (formerly clinical waste) and tiger stripe for 'offensive / hygiene waste', plus all the other colours required by HTM07-01. 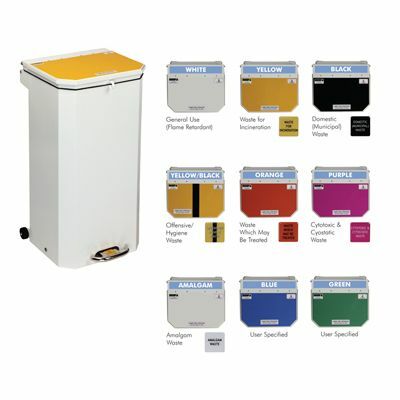 This 70L size medical waste bin comes with a range of lid colours including yellow for 'waste for incineration' (formerly clinical waste) and tiger stripe for 'offensive / hygiene waste', plus all the other colours required by HTM07-01. 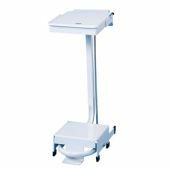 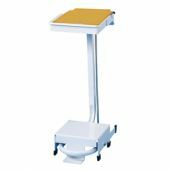 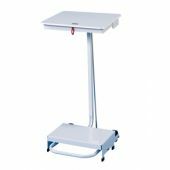 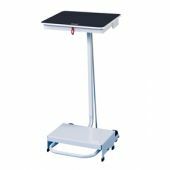 Whether your requirement is for a hospital waste bin, a clinical waste bin for your doctors surgery / care home, or for any other healthcare environment we are sure we have the bin for you. 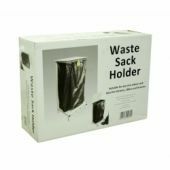 All the bins are silent closing as standard, of rust resistant construction and designed to be easy to clean.